For the 4th year, Knit and Crochet Tennessee will celebrate WWKIP (World Wide Knit in Public – Crochet too) at several area Panera Bread locations. 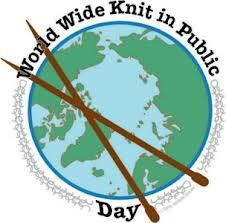 This is a day where knitters and crocheters all over the world celebrate by “playing with fiber” in public. It is a great morning! Come with your current project and sit and stitch with fiber friends while enjoying a free drink and pastry! 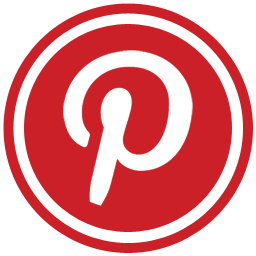 In the past we have had WWKIP at the following Panera Bread locations: Green Hills, Franklin, Cool Springs, Brentwood, Murfreesboro, Mt. Juliet, West End, 100 Oaks, Hermitage and Madison. All that is needed is a host at each location. The host job is quite simple. Arrive at your location around 8:45, secure space, put the WWKIP sign and signup sheet out (both are provided) and wait for your fiber friends to arrive! The hosts will be sent a Panera gift card to purchase the goodies. Please let me know if you are willing to be a host and at which location and I’ll send you everything you need. When the hosts are secured I will let everyone know where the 2014 locations will be.